Whilst the new Pi2 continues to take over the world, I’ve been keeping it old school this week looking at different ways to set up WiFi on a Model A board without a screen. 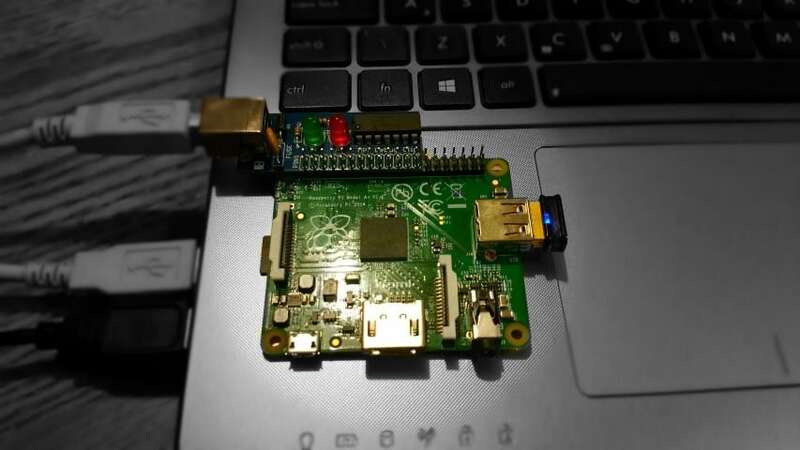 I wrote an article previously on what you need to do to get WiFi working on a Raspberry Pi, however that didn’t cover people like me that haven’t got a dedicated monitor for their Raspberry Pi. With my tiny apartment I just don’t have the room for a dedicated screen – Instead I choose to use SSH and VNC to see the Pi’s terminal and desktop. Anyone who owns a Model A or A+ Raspberry Pi without a monitor will know of the difficulty here – you don’t have a screento enter settings for WiFi…and you also don’t have an Ethernet port on the Pi to get a direct wired connection. If you haven’t got a keyboard as well (laptop users like me)…how do you get around that? Today I’m going to show you 5 different ways of getting around this WiFi setup problem. Some of the options also double as ways to avoid WiFi altogether. It might sound like a niche scenario – but it’s always been a problem for me, and I’m sure others have come across it too. If you have a HDMI TV (who doesn’t?) and a keyboard, then a very easy way to initially set up WiFi on your Model A Pi is to use your big screen. This isn’t a great option for ongoing use however, but if you’re just going to use your Laptop or PC with the Pi going forward then this is a cheap, quick and easy way of doing things. I don’t need to explain the setup – just plug in the screen and away you go! This method was one of the first that I used, and is quite an obvious one. 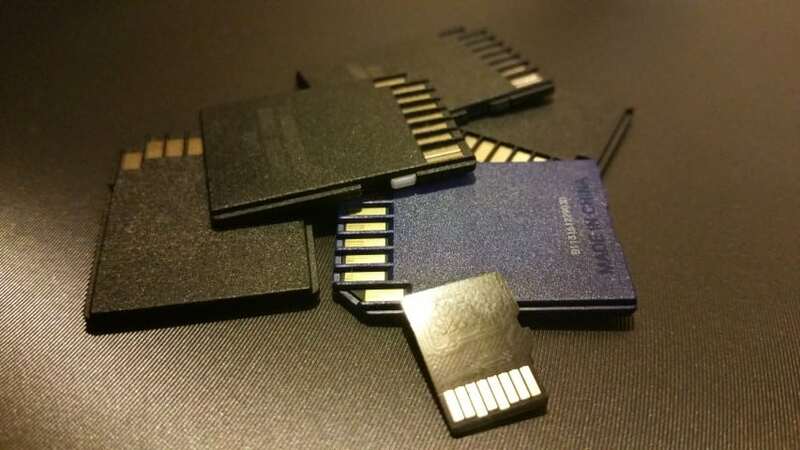 I say ‘obvious’ – that might be true for the seasoned Pi user as you’ll know very well that SD cards can be swapped between different Pis, however newer users may not have come across this yet. So – the easy option if you have a Model B Pi as well is to simply set up Raspbian with WiFi on the Model B and then move this over to the Model A. Very easy – nothing more to it than that! If you haven’t got a Model B but a friend has, another way around it is to ask them to create you an image of their SD card. This option is handy if you’re not located near the other person. All they need to do is copy their image using something like Win32DiskImager – and upload this to cloud storage for you to download. Once you have the image, you can use the same software to write the image to your SD card and proceed. This is a bit of an odd/rare method to use, but if you don’t have a keyboard for the TV option, and don’t have a Model B Pi, then it may come in handy. UART is a “Universal Asynchronous Receiver/Transmitter” (Yes I used Google!). You can read up on what that really means, but all we need to know here is that it lets you communicate with your Pi using a USB cable connected to your PC, with the other end hooked up to the GPIO. 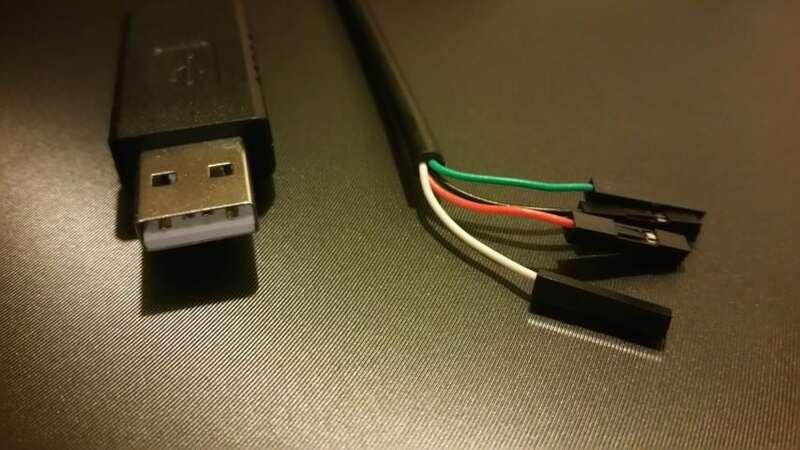 It’s a simple cable with a USB connection on one end, and some female jumpers the other side to connect to your Pi’s GPIO. Once connected, you can use Putty via a COM port to access your Pi just like you would over WiFi – allowing you to configure WiFI settings…or just use the cable full time and ignore WiFi altogether. Whilst UART cables generally work well, you have to be careful that it supports your Operating System. The one I ordered doesn’t seem to play ball with Windows 8, which is a pain as I’m writing this on Bill Gates’ latest release right now. 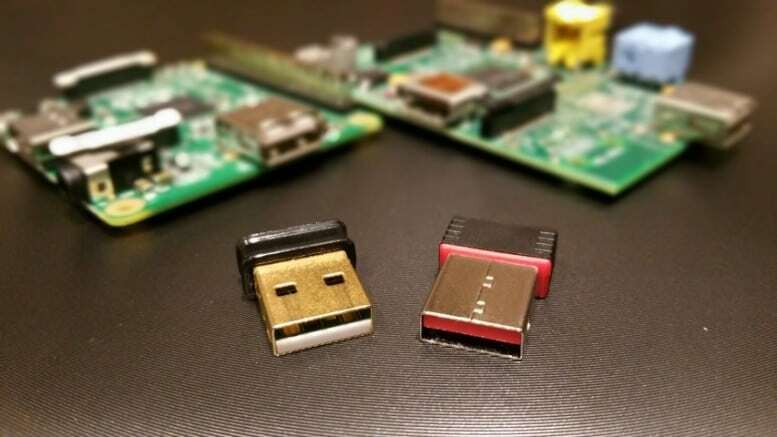 Similar to the UART cable above, the latest method of communicating with your Pi comes in the form of a mini add-on board that uses similar UART connections as the cable above, but isn’t picky about the Operating System used. The Debug Clip is a simple and handy tool that fits in your pocket! 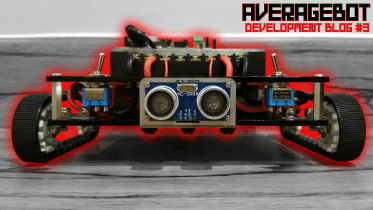 The clip is designed to connect without a header and hang over the outside of the Pi, allowing you full use of any other add-on board you may be using. I like this because it’s just a simple yet very handy design. No messing around counting GPIO numbers and attaching jumpers like the UART cable, just push it on and use it. It also powers your Raspberry Pi for you. The only gripe some may have is the requirement to solder the parts as it comes as a kit, although there is an option for a pre-soldered version for a little more cash. The USB connection on the board is USB B – you know, the one your printer and camera uses. That felt a bit odd at first as you don’t see that a lot of those these days, however the idea here is that it’s more robust than micro USB and you’re equally as likely to find one around the home. The main thing for me here is the Operating System flexibility and ease of use. One of those cheap little tools that’s not 100% essential, but just really handy to have one in your makers tool box. 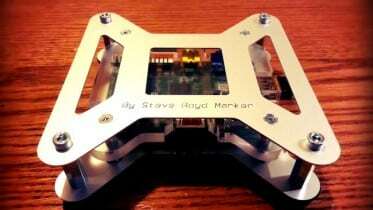 So there you have it, 5 ways to set up WiFi and use a Model A Raspberry Pi without a screen. The option you choose will come down to personal preference, space, equipment and maybe even budget. The TV option is best for just setting up WiFi. The manual SD copy options work well if you have a Model B Pi handy. The UART cable is fine if you know what you’re buying and don’t plan to change Operating System any time soon, and the debug clip is the all round easy option if you don’t mind some soldering. My personal favourite right now is the debug clip – it’s just easy, and works on pretty much any operating system. It’s over on Kickstarter right now if you want one too. 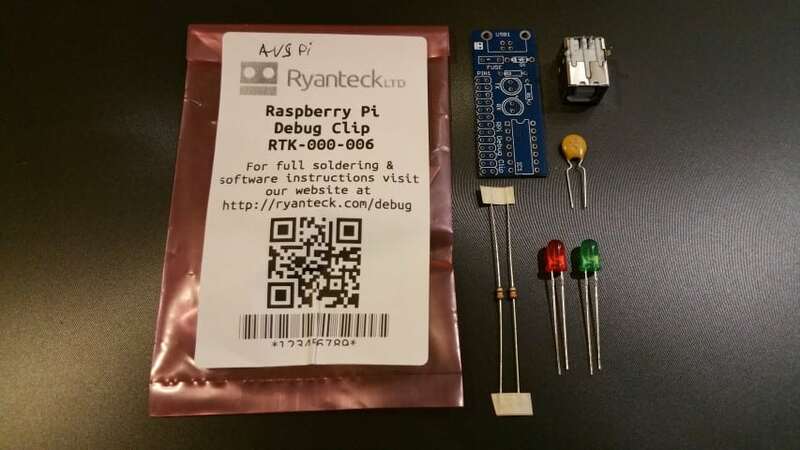 1 Comment on "5 ways to set up WiFi on a Model A Raspberry Pi"
If I use a UART cable or debugclip will the pi use my MacBook's network connection to access the internet?